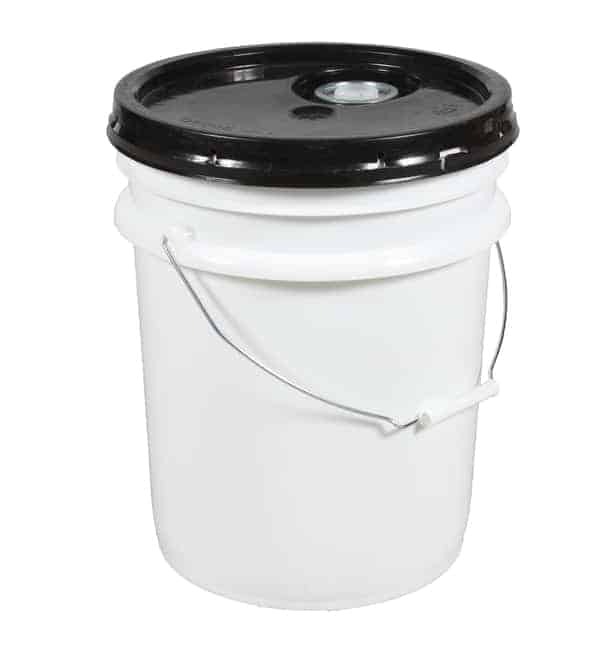 TranPak offers pails with the most exceptional reliability and durability. These round, open-head pails made from injection molding technology, are engineered to satisfy the stringent requirements of many industries such as chemicals, dairy, cleaning, and food processing. TranPak also offers different lid designs for your specific storage needs. 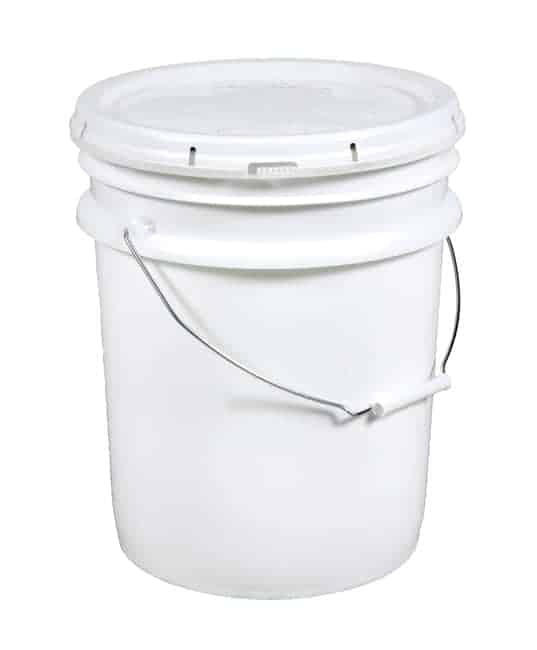 Please note, that our pails are only sold in pallet quantities. See our attached specification sheets to view our pallet load quantities for each size pail we carry. 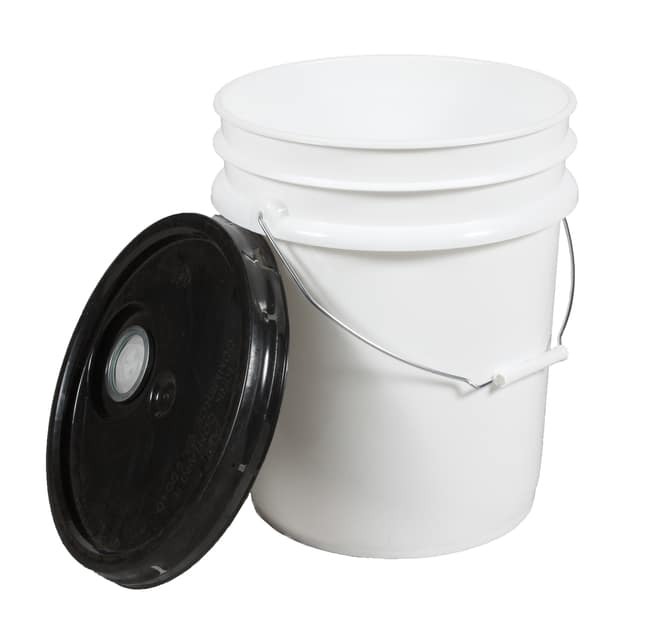 In order to match the correct size pail, lid design, or any other questions your may have, please call TranPak (800) 827-2474 or email us for assistance.